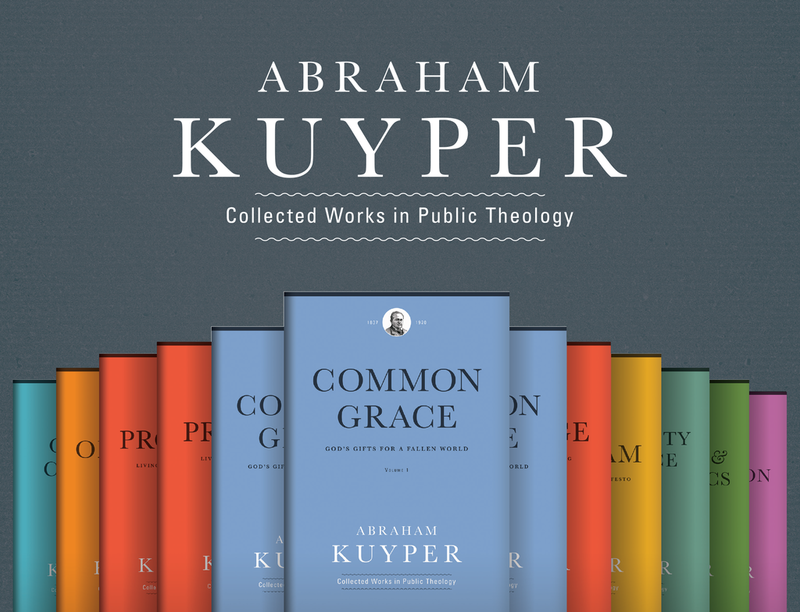 Later today we’re having a book launch discussion about the latest volume in the Abraham Kuyper Collected Works in Public Theology, On Islam. This book is a selection from a travel narrative Kuyper published after he voyaged around the Mediterranean Sea in 1905-1906. For those who are unable to join us in Grand Rapids, the event will be available via a live stream and will also be archived for viewing later.